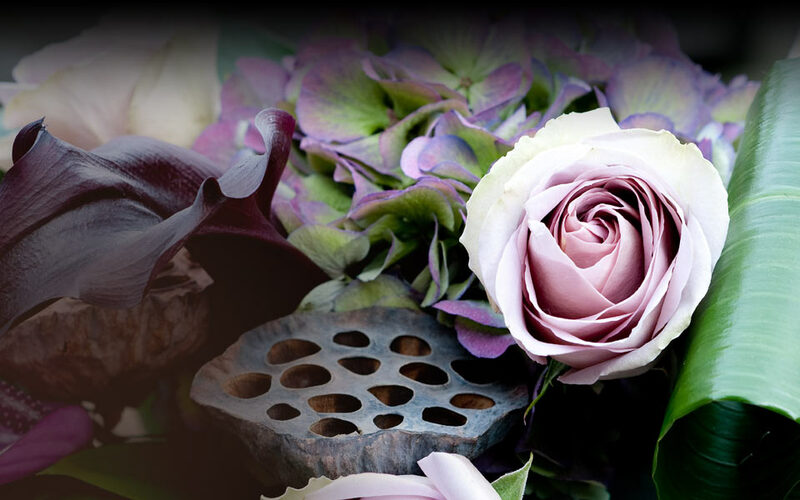 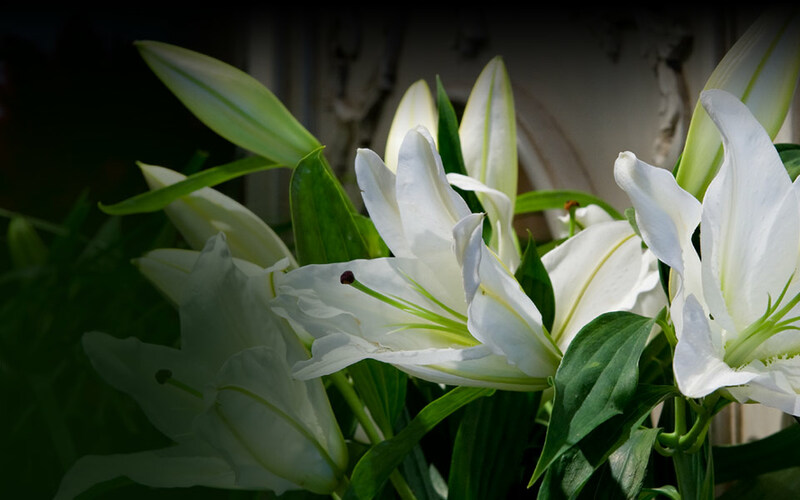 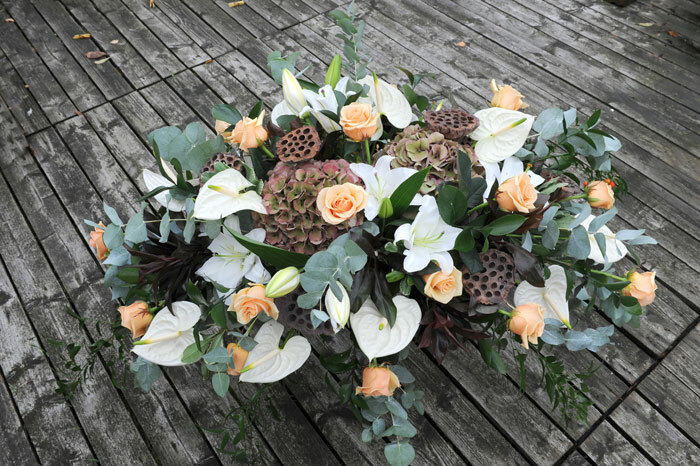 At The Flower Studio, we know what a sensitive and difficult time organising a funeral can be. 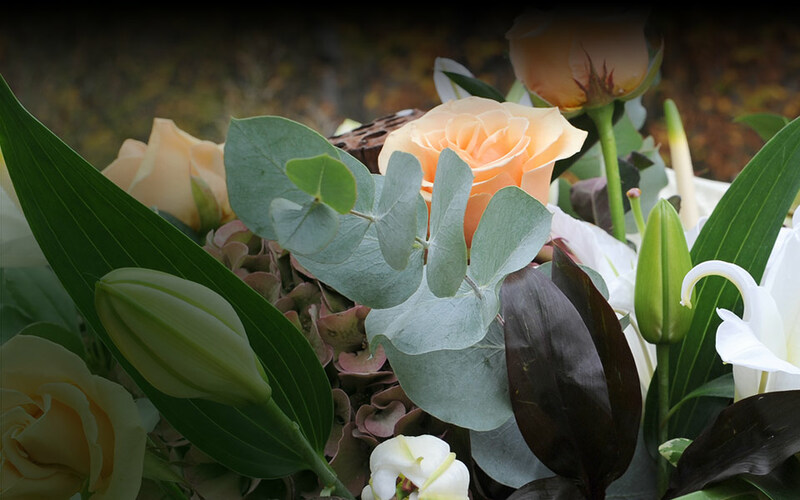 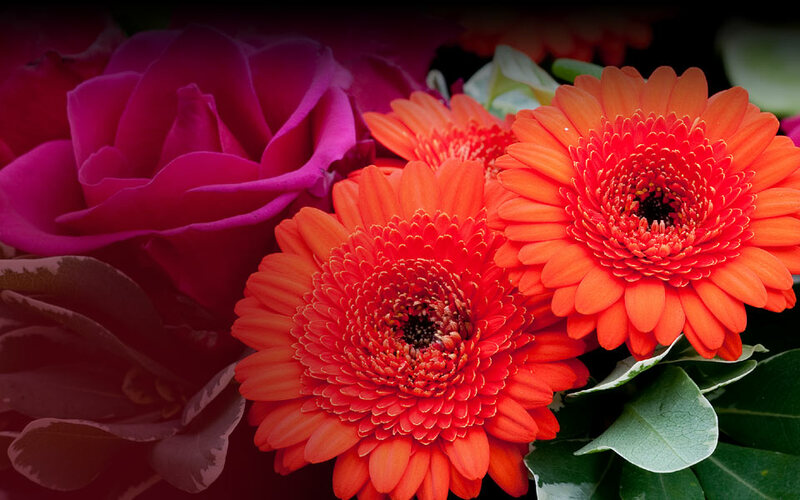 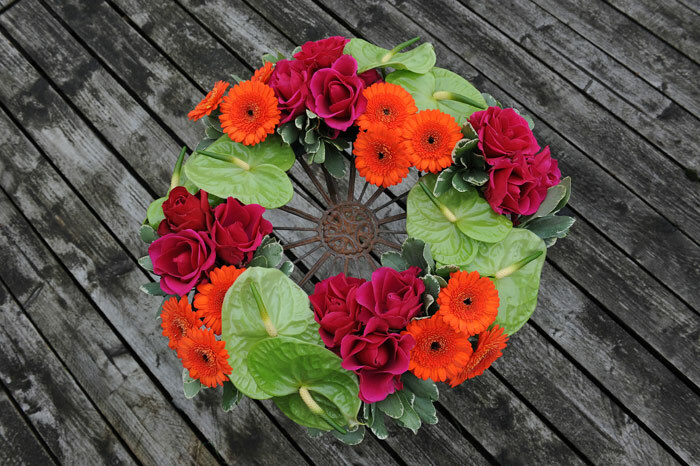 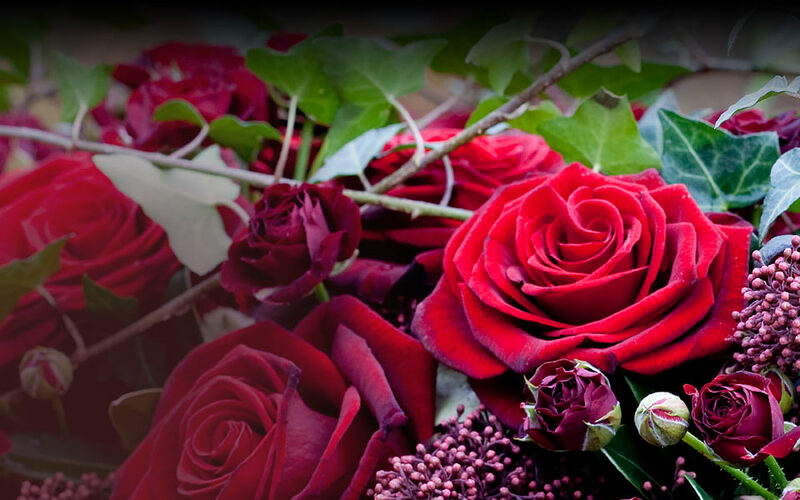 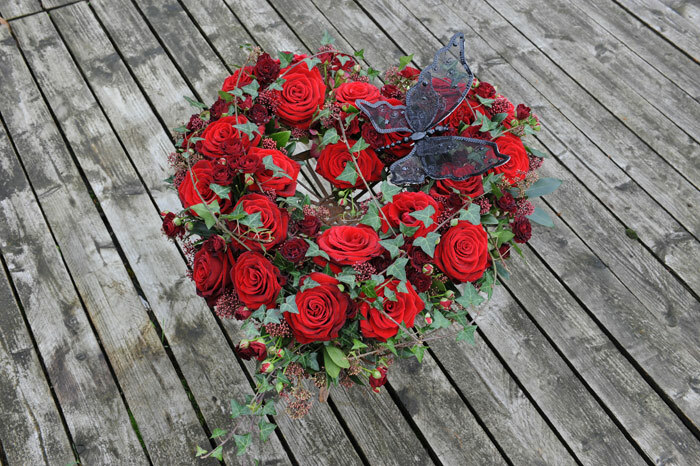 To help you, we take the time to create floral tributes to reflect personal sentiment, through different varieties of flowers and colours that express somebody’s life. 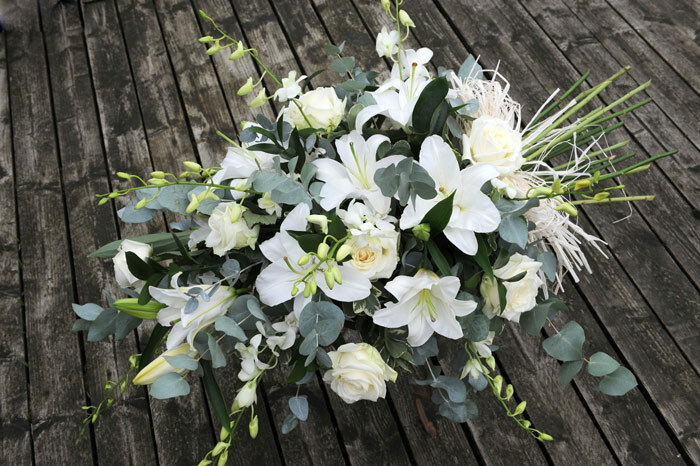 You are welcome to come along to the studio to talk about the arrangements you require. 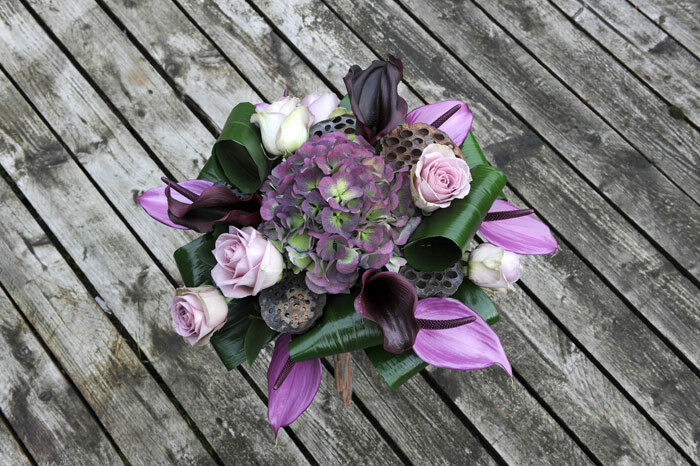 Alternatively, we are able to offer a home consultation service in Harpenden, by appointment, to help make choosing your flowers easier.